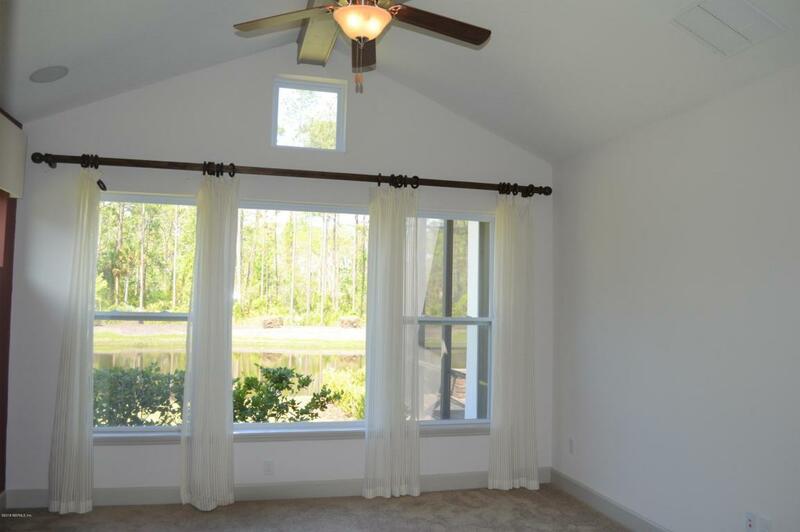 BRAND NEW HOME IN TWENTY MILE AT NOCATEE. 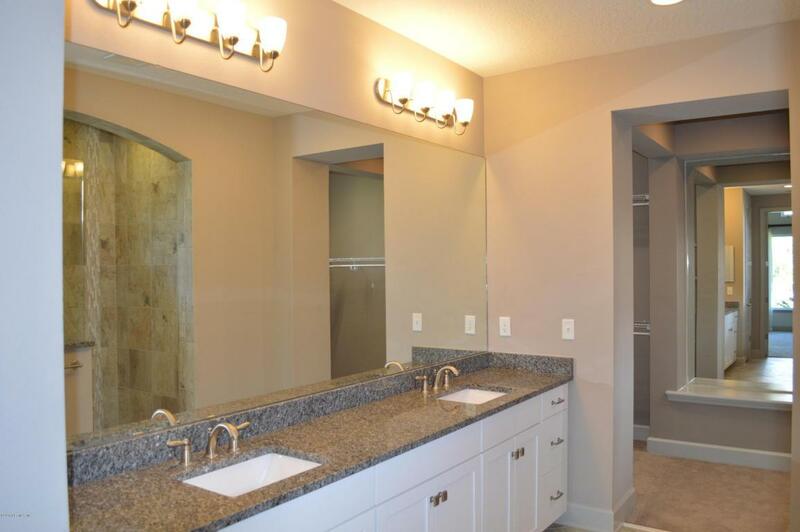 This was a model home and has several upgrades throughout. 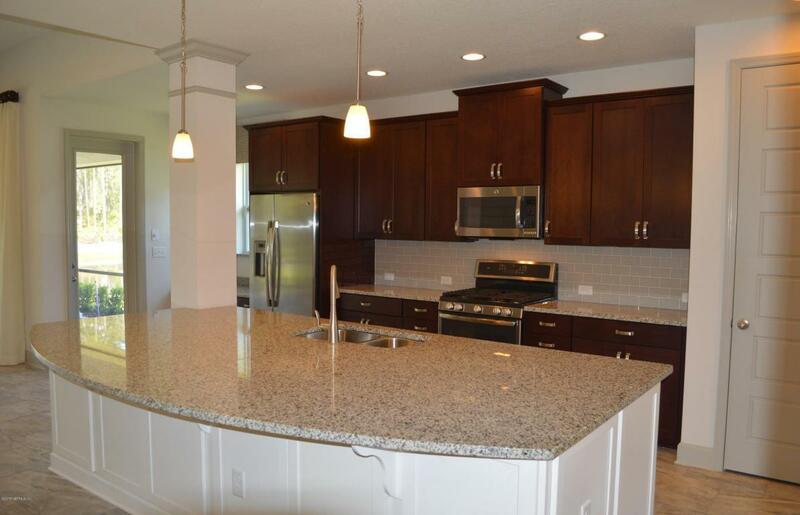 The amazing kitchen overlooks the large island and family room. 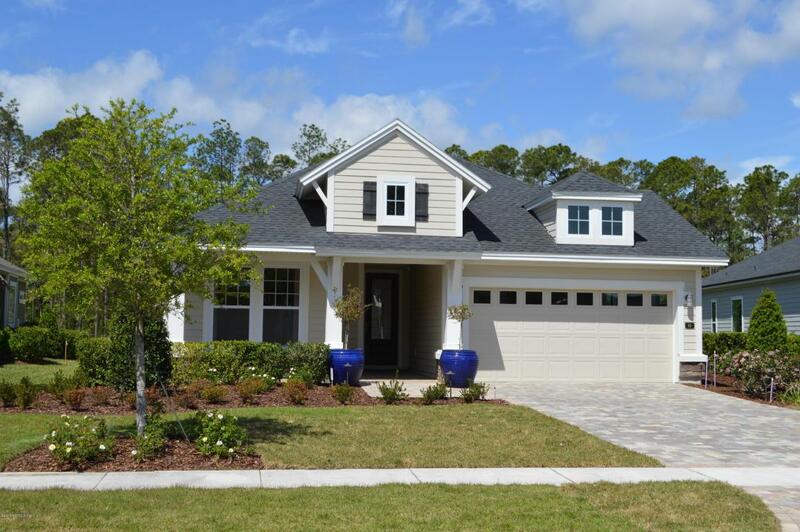 Award winning design, and one of the most well liked floor plans in Nocatee. Large screened lanai with lake to preserve view and gas fireplace makes for a great place to entertain your guests. Lawn care and security system included in rent. Processing fee of $100 due at lease signing. Listing courtesy of Florida Network Property Management.